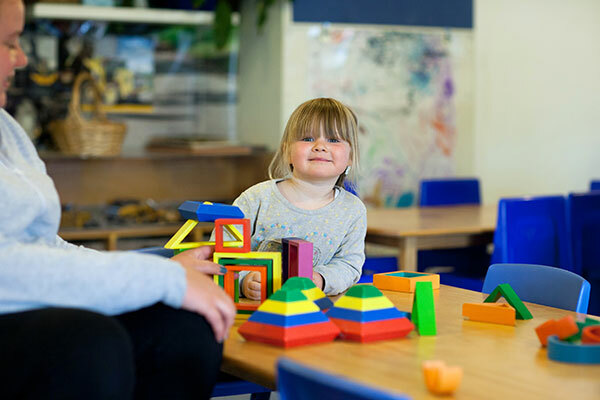 Our teachers believe in knowing your children and identifying their strengths, abilities and interests. Our programme provides experiences based on the interest of the child/children. This learning and development is documented in the child’s individual profile book. 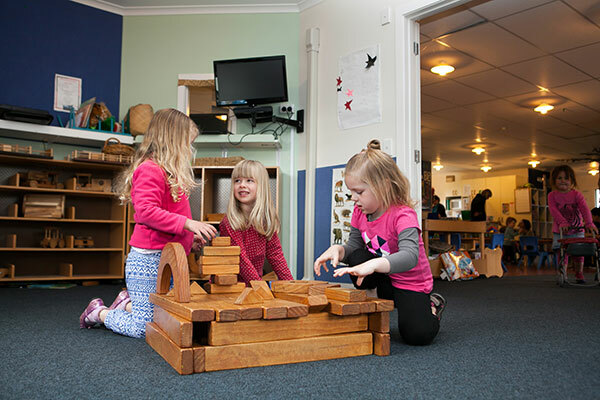 We offer a safe learning environment where your child is encouraged to interact, explore and make decisions. Teachers work alongside your child on an individual basis, as well as in group activities, to develop you child’s interests and abilities. 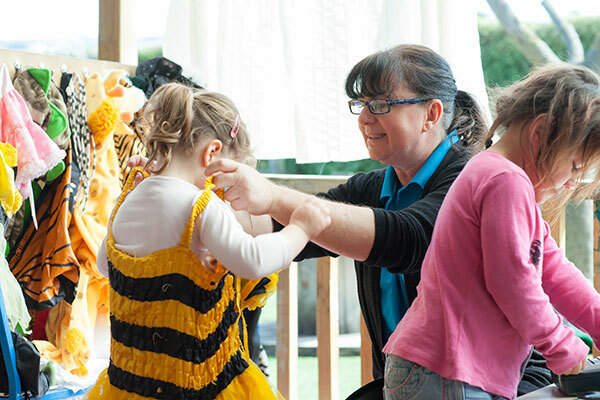 As a centre we encourage exploration into the wider community. We use the Community Van to extend areas of interest to the children. We offer quality care and education in a positive learning environment with excellent teacher to child ratio. We acknowledge and respect the diversity and importance of all our families/whanau. We encourage and empower children to learn through free play both independently and collaboratively within their learning community. All children are viewed as individuals and are supported by teachers to reach their full potential. 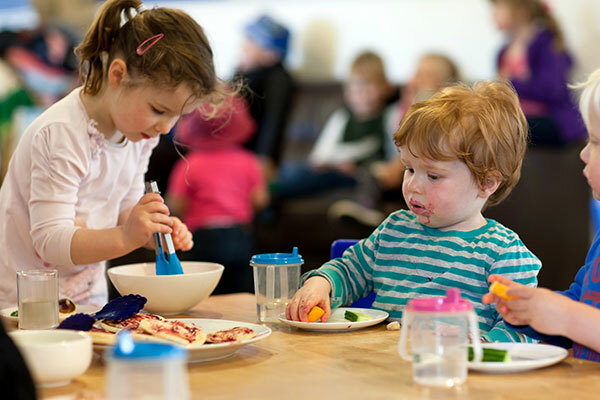 We guide children’s behaviour positively, promote children’s independence and confidence and enhance children’s self-esteem. 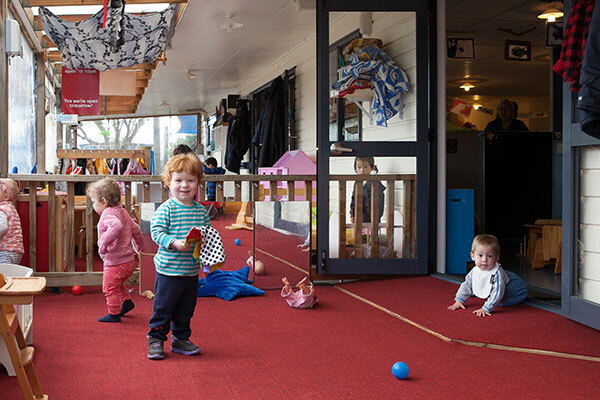 We embrace the tuakana teina model of teaching and learning, where the older and more expert tuakana supports and guides the younger and less experienced teina. We also recognise the value of ako where the tuakana-teina roles may be reversed. Through our curriculum we embrace the bicultural heritage of Aotearoa/New Zealand while acknowledging Te Tiriti o Waitangi. 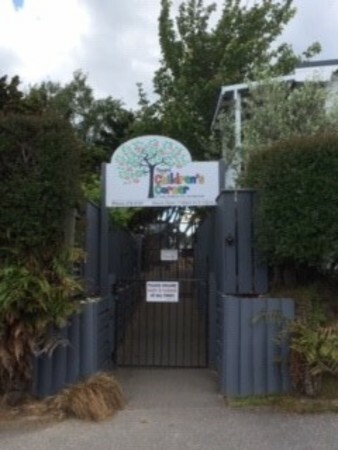 We are guided by Te Whariki, the New Zealand Early Childhood Curriculum. Information and Communication Technology (ICT) has become an integral part of our world and our children’s world. We encourage children to explore through ICT and become confident and familiar with all the tools they need in their lives. 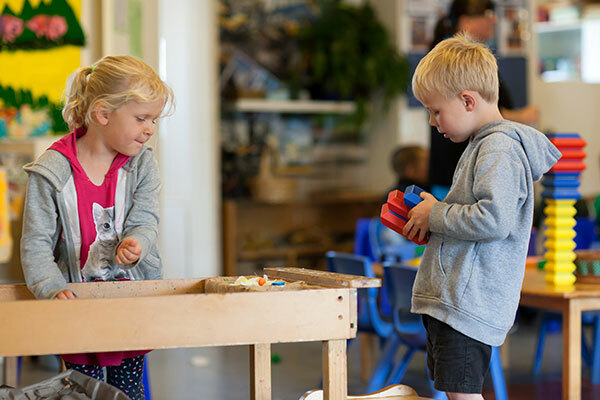 Our environment reflects a rich literacy and numeracy programme where children have the opportunity to grow and develop to their fullest potential therefore providing them with the skills for life. We are committed to ongoing professional development and to maintaining a high level of trained and registered teachers ensuring a high quality programme.